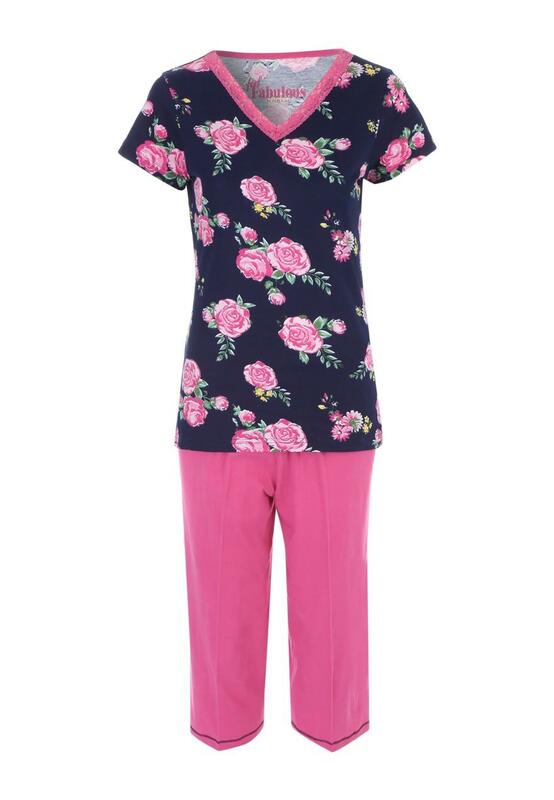 These women's short sleeved pyjamas are perfect for those who love cute and cosy nightwear essentials. 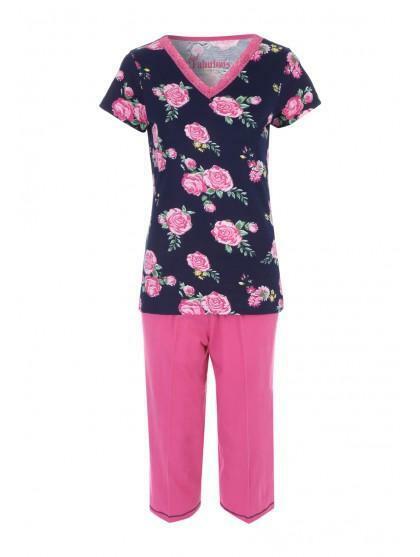 Featuring a v-neck top with an all over floral print and matching cropped bottoms, this set is the perfect pick for a good night's sleep. Bought in the sale, this was the second pair of the same design, bought for a sick relative, they fit her well.